Wigs require little maintenance and care and that’s exactly what makes them great. They allow you to have perfect hair each day, with almost no effort. 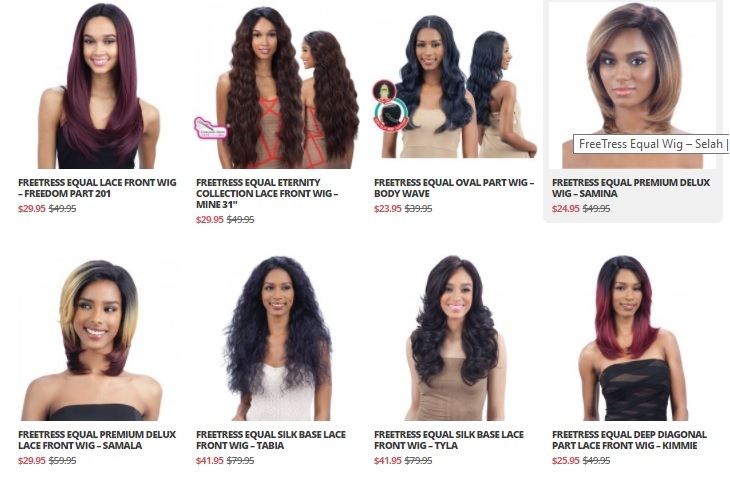 This means that caring for your wig can be easier than you imagined. Moreover, properly caring for your wig increases its lifespan, meaning you get to use it for longer. 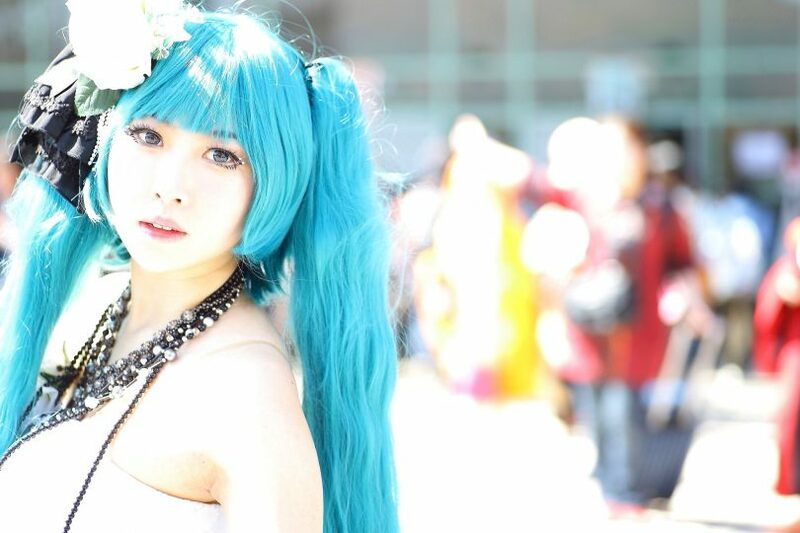 It is recommended that you wash and shampoo your wigs regularly, about every one to two months of wearing it. This routine helps in maximizing wig life. Fill a basin with cold water and add one tablespoon of shampoo. Immerse your wig in the water and leave it for at least one minute and then gently agitate it. Doing your hair every morning can seem like a tedious task and one that is not fun to do when you are still waking up from a good night of sleep. Regardless of your motivation for getting up in the morning, you will likely want to style your hair in a way that makes you feel confident about yourself before you step foot out of your house. 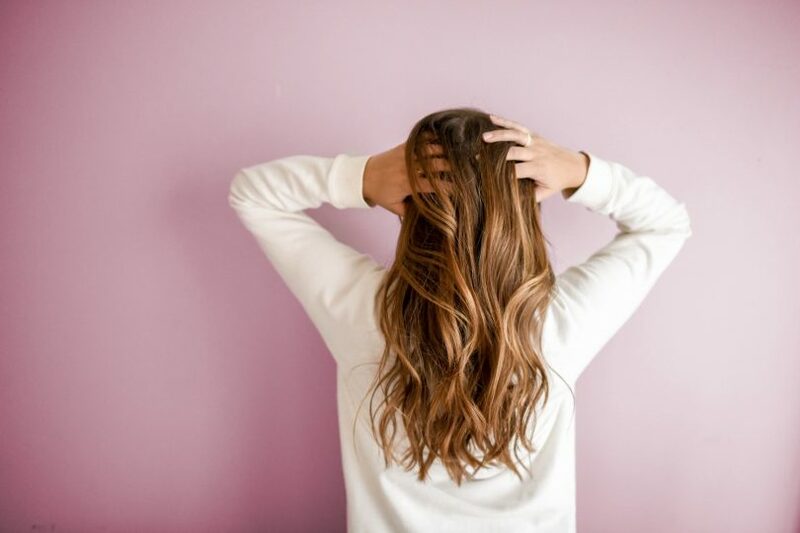 If you are new to styling your hair in trendy ways, this article will get you all set up to being a trendsetter in no time. Curling wands have been used for years to curl hair and make tresses look smooth and unique. If you are in the market for a new curling wand, be sure to check out some of our tips before you make a commitment and purchase. Read reviews. Magazines such as Allure and Harper’s Bazaar often provide tips and tricks on how to apply make up a certain way or style your hair the way the celebrities are doing so when they walk the runway. While magazines are great for inspiration and generating ideas, it is hard to tell if the products featured are actually as good as the magazine is claiming them to be as the products are usually highlighted because of a marketing plan. To get a true understanding of how a product such as the best curling wand works, be sure to read reviews from bloggers or others you trust to give a true, detailed, rundown of a product. Check the barrel size. The barrel size of the curling wand should coordinate with how big you want your curls to be. If you want small, ringlet curls, you will want to invest in a skinnier wand. The wand should be no larger than .75 inches if you want tightly bound curls. However, if you want larger curls that will create volume and a casual look, you will want a larger barrel curling wand. A wand that is 1-2 inches thick will do the trick. Features. Decide on the type of features you want your wand to have. Do you want your hand to have a temperature gauge so you can keep track of the heat? Perhaps you want an iron that offers automatic shut off if it is has been on for too long. There are many great features that may cost you an additional sum of money but in the end will be worth every penny. Budget. Curling wands can cost over $100 and can drain your budget very quick. 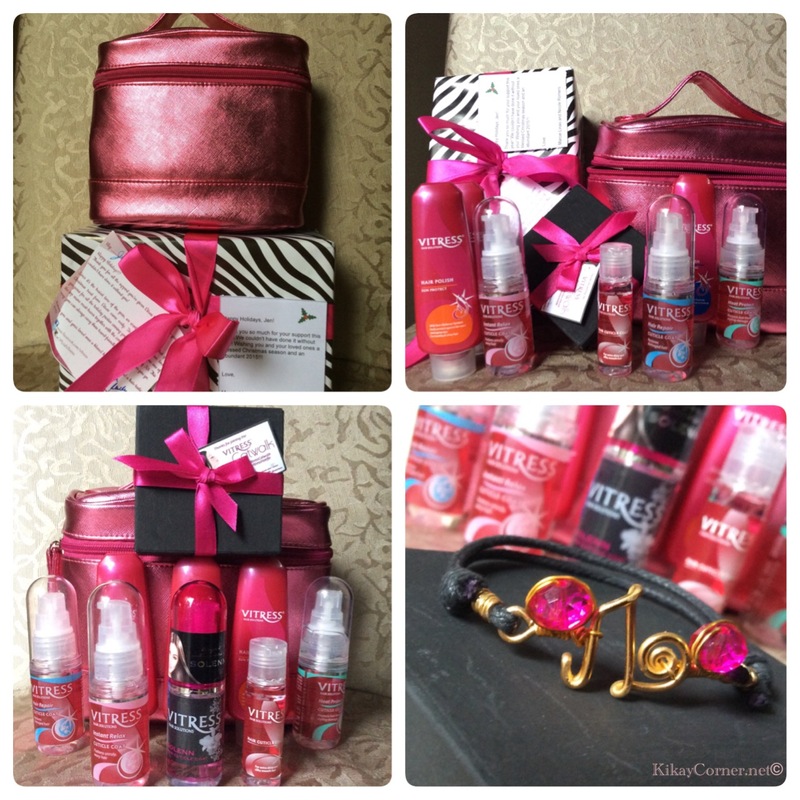 Keep in mind that there are other products you will likely want to buy in addition to the curling wand. Some things you may want to purchase but you have not considered yet include but are not limited a bamboo brush, hair accessories, shampoo or sculpting gel. 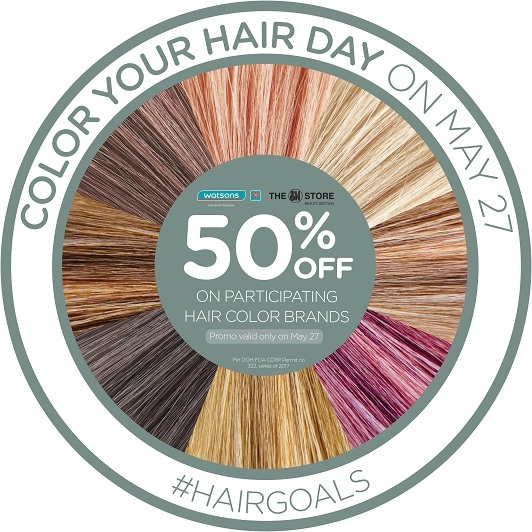 There are many hair care products to choose from so be sure to save some money in your budget for those items as well. Warranty. Depending on the wand you purchase, some can cost over $100. If you are investing in an item and expect to have it for a long period of time, you will want to look in to the product warranty. Be sure to review the warranty and if it is satisfactory, move forward. However, if the warranty is severely limited or lackluster in their offerings for coverage, you may want to choose a different model. Whoever says that wigs are limited to old ladies? With the assistance of wigs, you may now set out to try different things with a short hairdo without having to trim your locks! Go and experiment, and have a different look every chance you get. No limits! Holidays are usually the time of the year when we hustle and bustle the most. 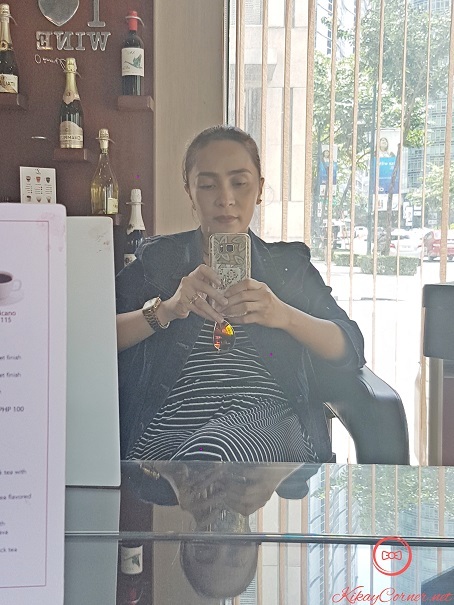 I recently snuck out of my grind for a bit, right in time for our renewal of vows wedding, to get some hair treatment done at Salon Privat by Jing Monis as the celebrated hair artist extraordinaire concludes #HolidaysWithThePress2016. After having experienced the benefits of Japanese rebonding/straightening system that does not kill the locks, I have no plans of going back to having my hair rebonded or straightened the traditional way in a neighborhood salon like I used to. 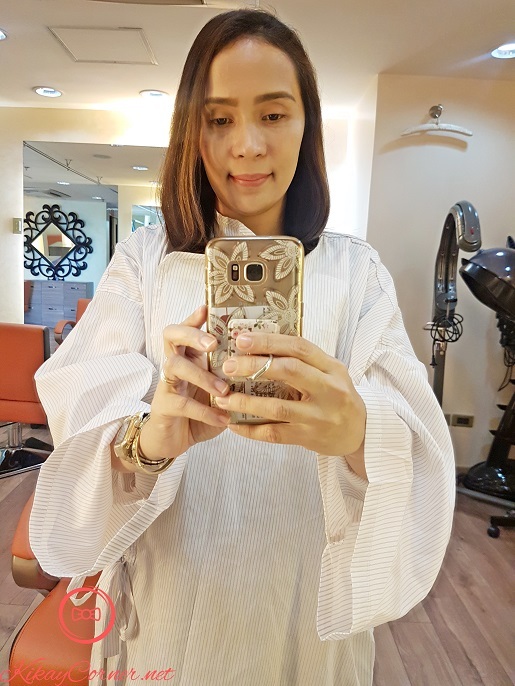 More than a week since my Yuko Hair Straightening Treatment at the Lifestyle Salon by Louis Phillip Kee, I’m totally loving how my hair isn’t stick straight like I’m sure it would look if it was done the rebonding way, like we know it. This is what happens when my natural waves grow out, I’m almost always in a bun! 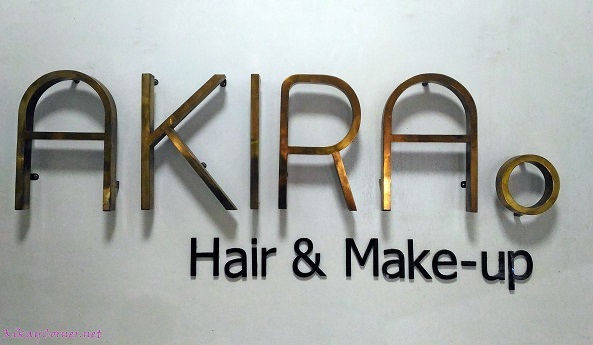 Akira Hair & Make-Up Salon is located at the G/F of Regina Hometel, 7272 J. Victor S., Makati City. 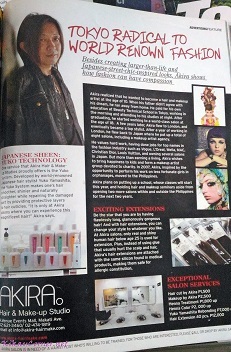 The salon is near LIttle Tokyo and a kilometer away from Greenbelt Mall. The salon is soon to franchise in different places within the metro as Akira makes sure his hair and make-up artists will all be well-trained to keep the quality of his beauty services as he trains them himself in the school he’s putting up south of the metro. 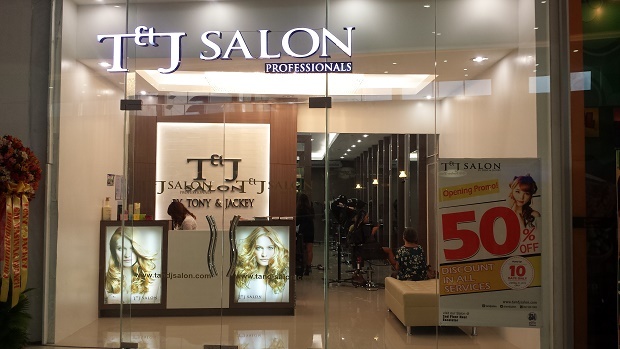 T&J Salon Professionals by Tony and Jackey has officially opened their 41st branch of Tony & Jackey Group in SM City Masinag. 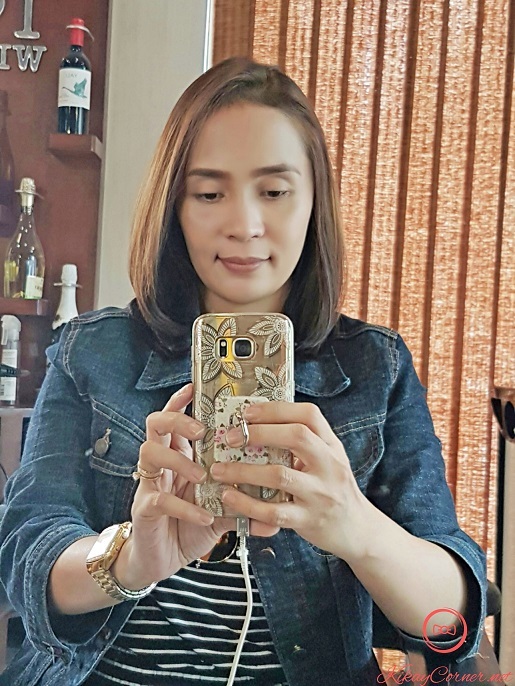 It established 41 branches nationwide with prime brand called Bangs Prime Salon and Tony and Jackey Salon the famous brand headed by Korean Hairstylist and the community brand called T & J Salon Professionals lead by Filipino Hairstylist created from the training ground of Tony and Jackey Group. T&J peeps are top-notch in their craft, one of Kikay Corner’s dear readers and I were dolled up back in 2013 at their Cubao branch and we couldn’t be more pleased with the result. Photos here.